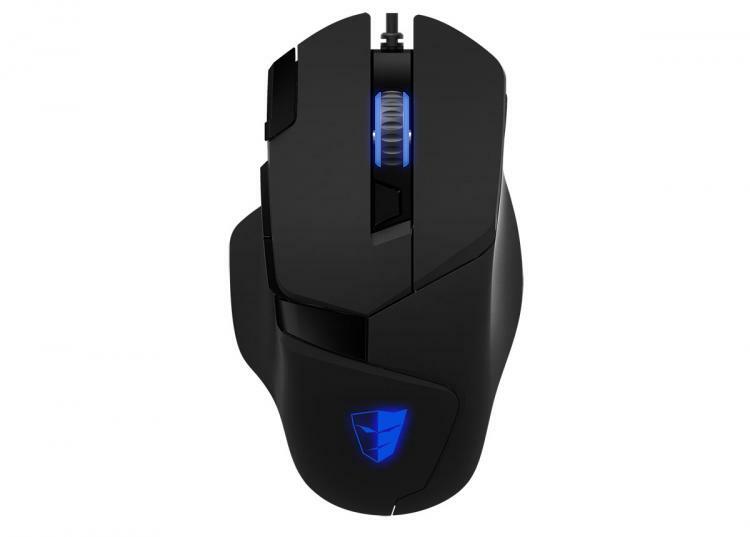 TESORO Launches Advanced Ascalon H7L Infrared Optical Sensor Gaming Mouse Tesoro Technology, a leading manufacturer of high-tech gaming products, has announced the launch of its latest gaming mouse, the Tesoro Ascalon H7L. 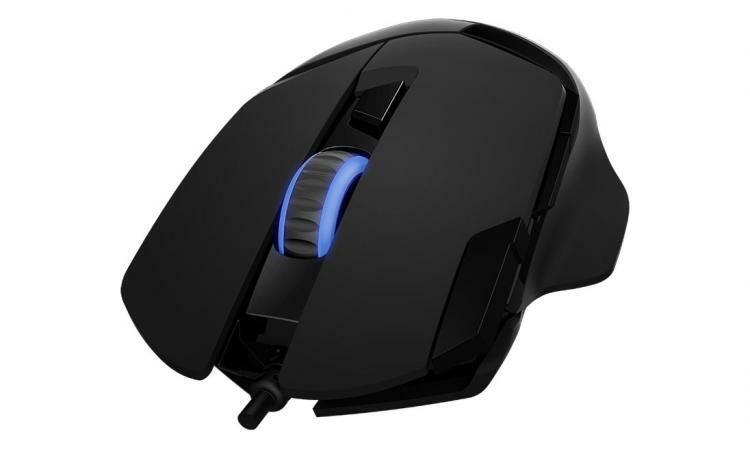 Built with only the finest components available, the Ascalon H7L features seven independently programmable buttons with a reset hotkey, a high-precision gaming sensor, and the highest quality Omron switches. Equipped with a 32bit ARM Cortex premium processor and 512KB onboard memory, the Ascalon H7L offers first-rate features essential for gaming including 6400 DPI for precision, 1000 Hz pooling rate for short response time (1ms), and 200 ips motion detection with 50g acceleration for ultimate accuracy. Designed with direction from today’s elite gamers, the new mouse is engineered with sleek, humanistic ergonomics and antimicrobial soft-touch finish providing unprecedented comfort to ensure high performance during long gaming sessions. A braided, 2 meter gold-plated USB cable lends added durability and prevents fraying. The Ascalon H7L also offers customizable 16.8M RGB color lighting. The software offers an advanced, user-friendly platform that allows gamers to fine-tune to their performance characteristics such as adjustable DPI control, polling rate, liftoff distance and shooting speed. For more advanced specialization, the software adds two unique features to the arsenal, cursor capture and instant macro recording.